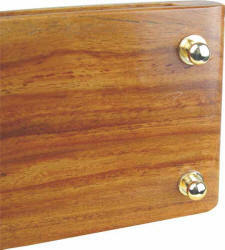 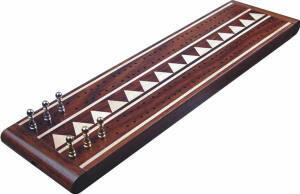 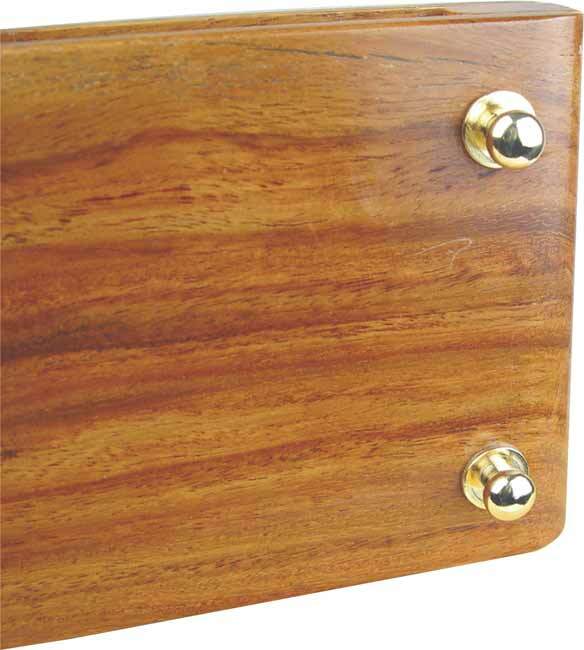 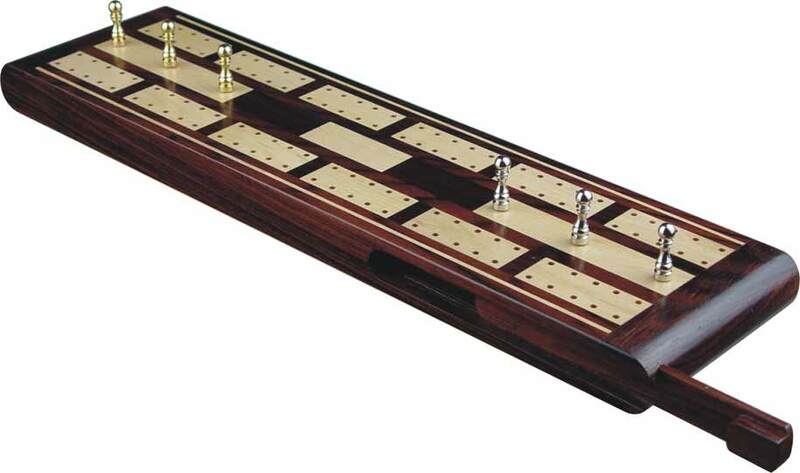 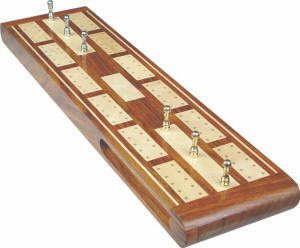 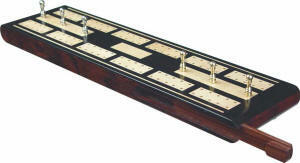 Pleasant Times Industries presents exquisite Cribbage Board with Brass & Silver plated pegs and brass pedestals in Rosewood, Golden Rosewood, Ebony and White Maple. 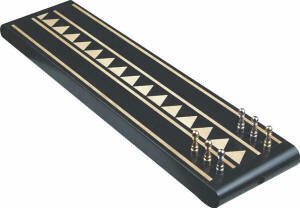 Available in 2 and 3 tracks models. 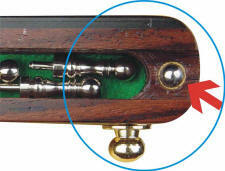 showing the green velvet felting inside.